$5.99 to $479.99 & FREE Shipping on orders over $59 $35. Polycacel can be used both curatively and preventatively against browning and pinking in white juice or in wine under long term storage conditions. Polycacel helps improve wine color and overall organoleptic properties. 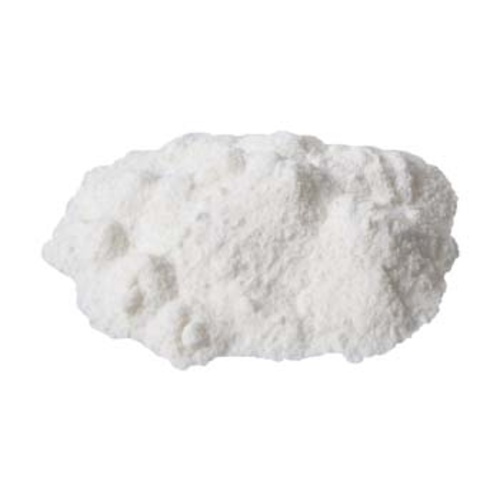 A is a blend of polyvinylpolypyrolidone (PVPP), soluble postassium casein and micropulverized cellulose. This specific blend allows for more complete action on phenolic compounds while avoiding over-stripping the wine. Slowly mix Polycacel in 20 times its weight in cold water (do not use juice or wine). Allow the mixture to stand for 2 hours. For enhanced homogenization, gradually add the Polycacel to the wine container while mixing.